Sourcing components from around the globe at the right price and within defined timescales is a science. 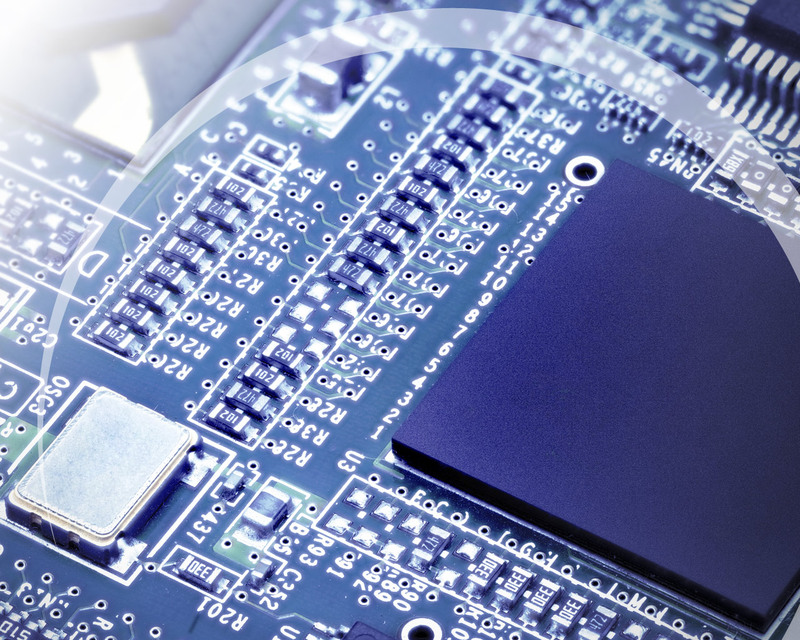 Active-PCB Solutions experienced buying team is well connected, diligent, and takes a suitably scientific approach to procurement from a quality assured and managed vendor base across an extensive global supply chain network. The team provides a comprehensive materials procurement and control service from component and materials acquisition for manufacturing to the shipping of finished products.